With the widespread use of the Internet for marketing purposes, it requires a lot of creativity to come up with a campaign that will stand out from the competition, and generate enough impact. It would be quite difficult for old tricks and gimmicks to work at this point in time. Marketers need to spend a lot more on thinking of tactics that would have a bang. One of these campaigns that work is interactive marketing. 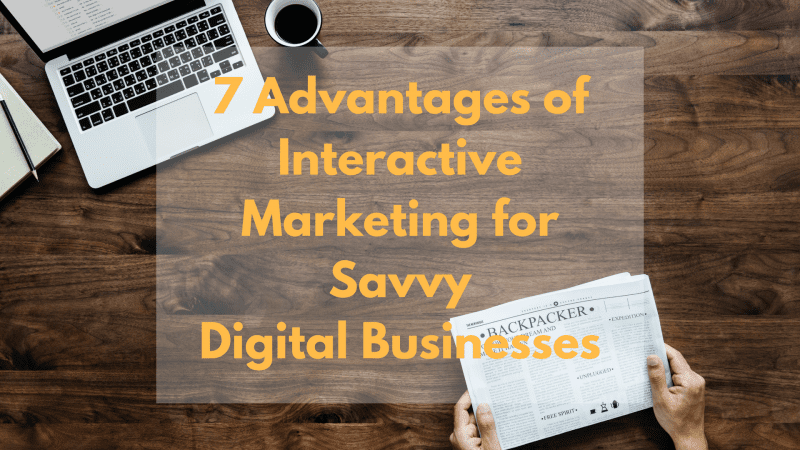 But what really is interactive marketing and how can it benefits businesses who use it? Interactive marketing is a strategy that involves a campaign that the audience can participate in. Unlike a lot of marketing strategies where the audience is just at the receiving end of the campaign, interactive marketing needs the participation of the audience for it to work. Some examples of interactive marketing are polls, contests, and interactive graphics. The key to interactive marketing is to engage the audience to the point of having an experiential interaction with them. One of the main reasons why interactive marketing is a hit is because it fosters user engagement. Interactive marketing almost requires the participation of the audience before it goes to work. It also engages multiple senses to further become an actual experience that will stick to the mind of the audience. When your audience is engaged, it’s more likely that they will become more attached to the brand, increasing the chances for them to become actual customers. Because old tactics have become boring, they don’t bring in a much conversion as in the past. But thanks to more exciting strategies such as interactive marketing, you will be able to warm up more to the customers to invite them to make a purchase. Improving your website conversion is a lot easier, thanks to the execution of a fresh strategy that actually works. What’s great is that a lot of your competitors would still stick with traditional marketing tactics. With interactive marketing, your conversion has the potential to be better than theirs. It all depends on the limits of your creativity in coming up with a great interactive marketing campaign. Lead generation is, of course, the main goal of all our marketing efforts. With the help of a tailored-fit interactive marketing material, you will be able to invite leads and eliminate those that you believe won’t be your best customers. Interactive marketing can help gather data that you will need to categorize users, which you can then interpret as to its compatibility with your standards for a qualified lead. It’s always great to generate a lot of leads. But at the end of the day, its quality leads that you will need. A lot of great interactive marketing campaigns quickly rise to fame and dwell in virality. And this is something that you should look forward to. For a campaign to go viral, it takes a lot of creativity. A lot of these campaigns usually appeal to comedy, but there are other ways for which your campaign can really get attention. A campaign that has gone viral is a very effective one. This has made the brand reach a lot more people, achieving your brand awareness goals in the process. Again, it’s all about coming up with a campaign that will work for your target audience. This guide from Shopify showed how crafting a content and offering freebies and giveaways can help increase traffic on your website. Since interactive marketing fosters communication with your audience, it can be a great tool to gather feedback from your audience. 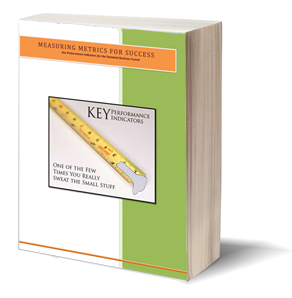 With this, you will be able to understand where you need to improve, how your audience rates your materials, and where your business as a whole can change for the better. Interactive marketing can really help you in this area. And when done right, you will be able to understand your audience better, and you’ll be able to generate better campaigns in the future. Always remember that it’s always great if you can get the opinion of your audience. You’ll never really be able to 100% tell what they want without it coming from them themselves. Another benefit of interactive marketing is that it also fosters personalization, something that your target will truly appreciate. Traditional marketing strategies tend to implement a one-size-fits-all campaign that doesn’t really work. Interactive marketing relies heavily on the information on your audience before laying out the full-blown campaign. The campaign will then address the specific needs of the audience for the most-effective results. When the exact needs of the customers are addressed, the campaigns will bring about more positive results. One of the marketing strategies that should not be taken for granted nowadays is search engine optimization. If you bundle your interactive marketing campaign with your SEO initiatives, then the benefit to your business can be enormous. With an optimized interactive marketing campaign, you can generate a lot of traffic towards your site. This will help your site earn a lot of points to rank high. It will also help your site a lot of if you can keep your audience busy on your site as this is one of the indicators of a quality site that search engines are looking into. True enough, there’s a lot of potential for optimizing your interactive marketing campaign. It is undeniably true that interactive marketing is a great marketing strategy when done right. One of the best things about it is that not a lot of businesses are able to do it well so they resort to traditional tactics. If you really want to stand out from the competition, do your best to understand how interactive marketing can be done, so that you may use it to your advantage.